As we count down the remaining days left until kickoff, the publishing of preseason polls, preseason all-conference teams, lists of top players to watch and other forms of punditry continue to surface with new and creative angles. And that’s just for football. 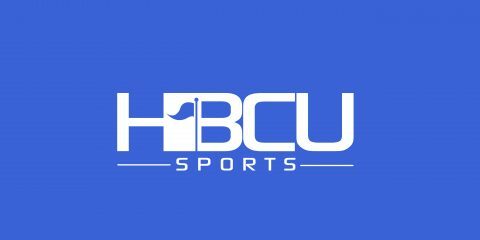 However, while determining last year that (HBCU) marching band is a sport, HBCU Sports introduced a new preseason HBCU band poll that celebrates the sounds, pageantry and tradition HBCU marching bands provide to the college football landscape. Subjective preseason polls, like this one, have no impact whatsoever on the actual results we will witness as the season progresses. We get that. But they are fun, entertaining and tend to lead to a profusion of emotionally charged social media debates. So, let the debating begin. HBCU Sports presents the 2nd annual Preseason Top 15 HBCU Band Poll for 2016.
whoever did this poll don’t know a damn thing about bands. Th is poll is about sound not performance. Texas Southern University Ocean of Soul I think is the best band in 5he land. I AGREE!!!!! And not just because I’m a Texas Southern Tiger……we were the FIRST, FIRST HBCU band to receive a standing ovation at the Honda Battle of the Bands! That’s not the truth. Southern U gets one every time they were there. Who’s responsible for this foolery??? It’s time to enjoy the great sound and the enduring tradition of HBCU’s and HBCU bands. Go Virginia State Trojans!! Obviously they know a lot about bands because BCU is #1. Let’s go WILDCATS. HAIL WILDCATS! They know a show when they see one. Straight lines, crisp 90s on the field. Of course if you didn’t go to the school you wouldn’t agree. Everybody is biased. But of course I agree. lol Wildcat Nation stand up! Where are the Invincible Marching Marauders of Central State?